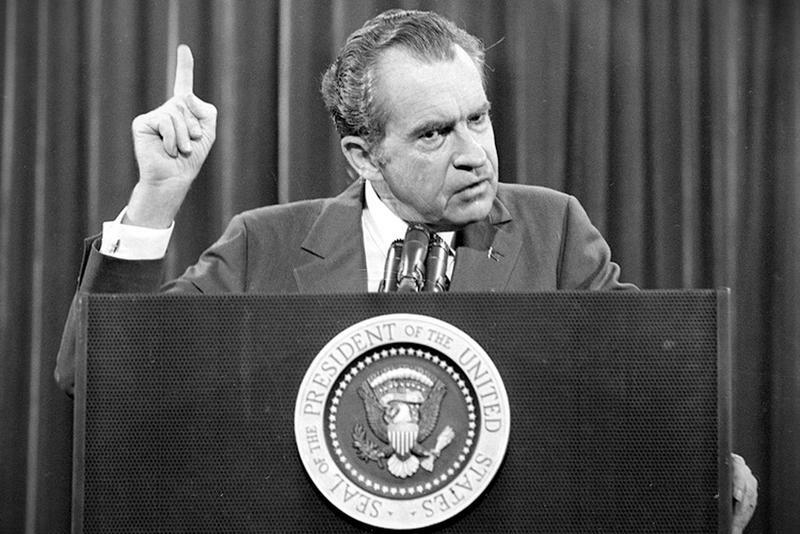 Did you now that the Watergate burglars were blackmailing Nixon to keep quiet about him being the leader? Also, the fact that Nixon collapsed and was rushed to the hospital where he remained for 10 days after Howard Dean told ALL! The tapes told everything! Nixon was a CROOK! Unlike now, however, there were Republicans with honor at that time who realized he had to go, including Charles Wiggins from his own county in California, who stated publicly that he would vote to impeach, nearly in tears. After the special, comparisons were drawn between Nixon and Trump, with Trump coming out much worse, of course.